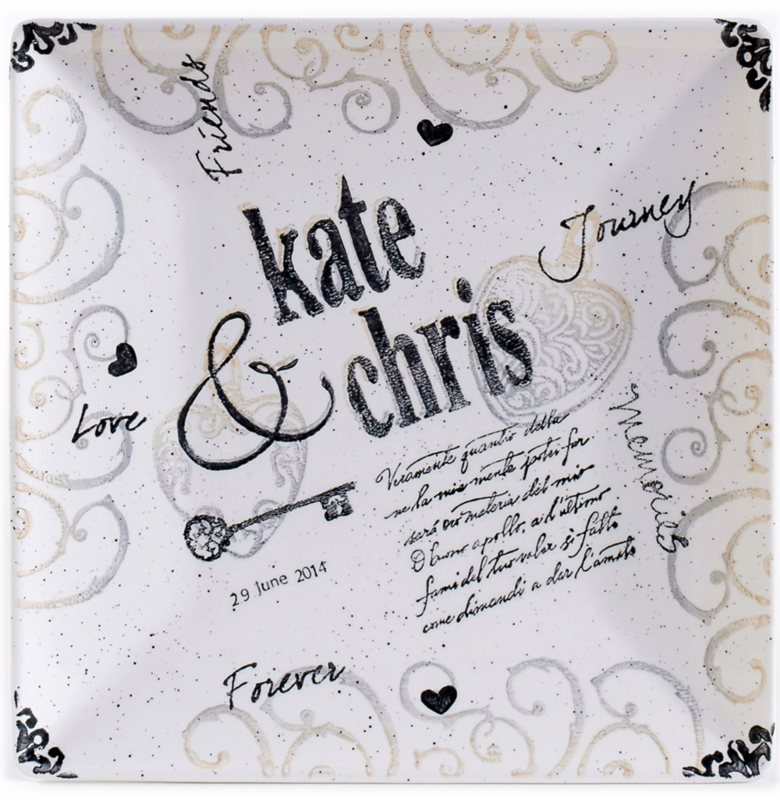 No need for promo codes or coupons, our gallery pricing offers the best value in personalized Museware Pottery so you can get the perfect wedding, baby, anniversary, or housewarming gift and save up to 20% on every occasion all year. 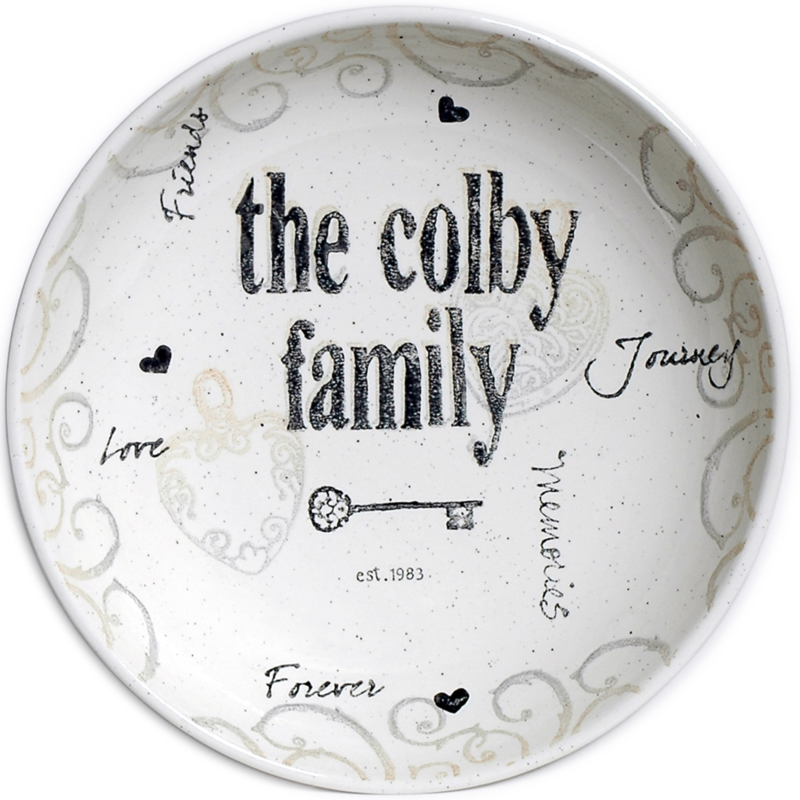 Personalized Museware Pottery, crafted by hand in New Hampshire, is your new go-to for that special occasion. Beautiful, high quality, and personalized -- it's a guaranteed one-of-a-kind hit. And it couldn't be easier! Order the piece of your choice with the specified customizations, and choose to have it shipped to the gallery, to you, or directly to the recipient. The item ships in 14 days, and if you need it sooner, an additional rush production service (shipped in 7 days from the order) is offered, as well as an expedited shipping option. 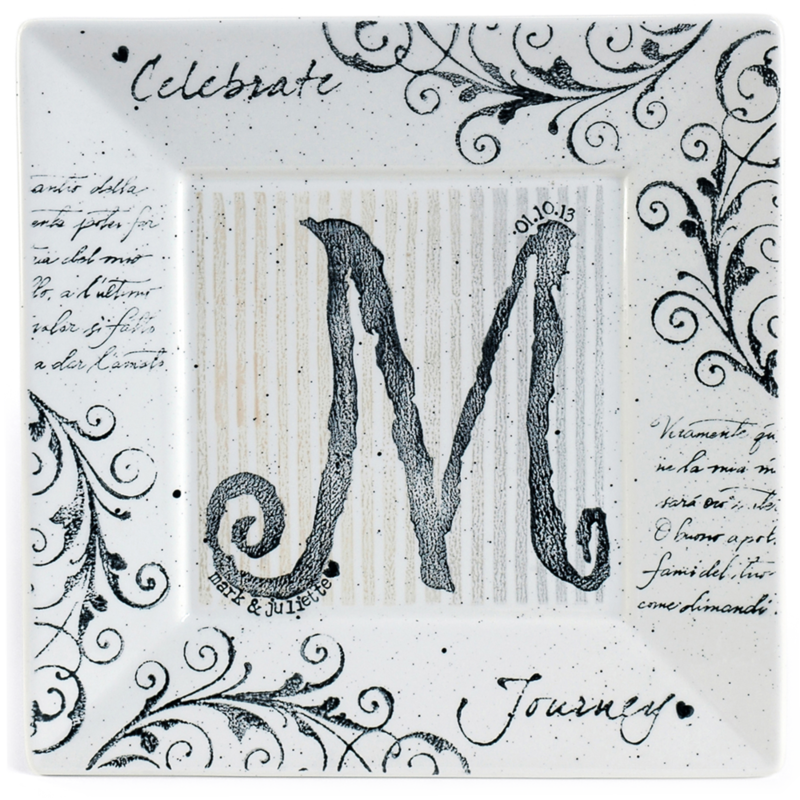 About Museware Pottery: Need the perfect wedding, baby, anniversary, or housewarming gift? 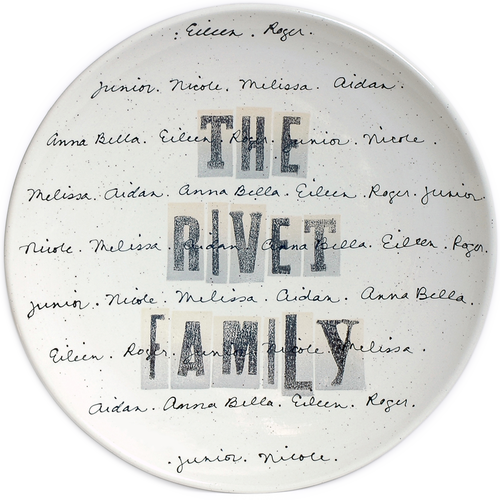 Personalized Museware Pottery, crafted by hand in New Hampshire, is your new go-to for that special occasion. 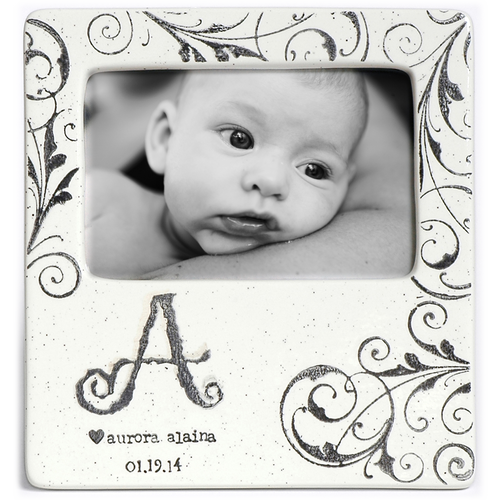 Beautiful, high quality, and personalized -- it's a guaranteed one-of-a-kind hit. And it couldn't be easier! Order the piece of your choice with the specified customizations, and choose to have it shipped to the gallery, to you, or directly to the recipient. The item ships in 14 days, and if you need it sooner, an additional rush production service (shipped in 7 days from the order) is offered, as well as an expedited shipping option. How to order: Simply pick your piece from the selections pictured below, email us at info@silvercirclegallery.com with your order and personalized specs, and we will send you an invoice payable with any credit card. Once we receive payment we will place the order. Your item will ship in 14 days. 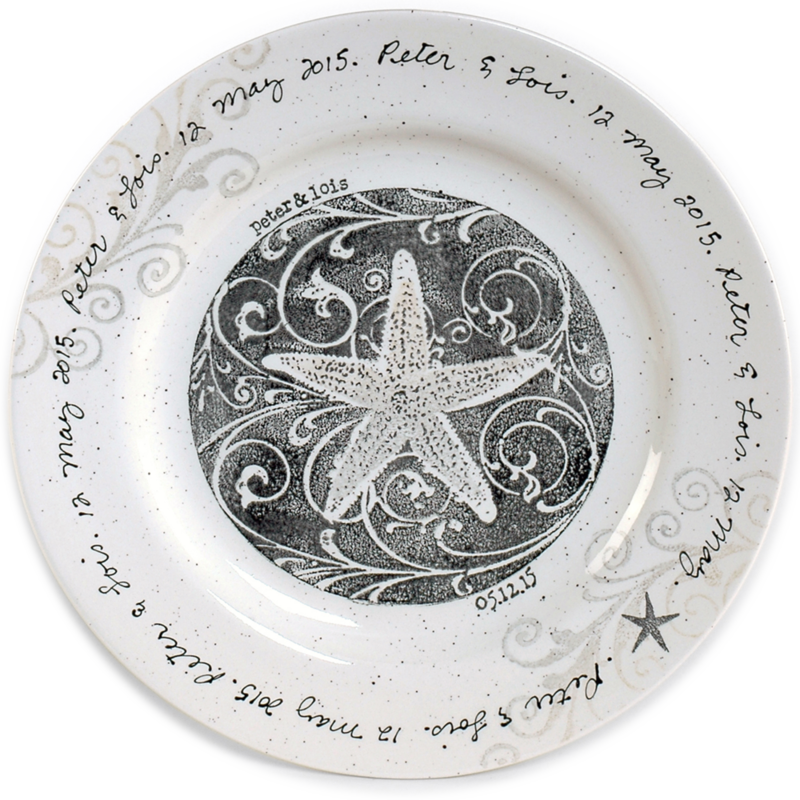 Modifications: Museware Pottery is designed and priced to include your personal information in a specific area on a predetermined design layout. Changes to design layouts are not available. Handmade: Our pottery gifts are entirely handmade and are naturally imperfect. Crooked letters, differences in pottery dimension, paint color & darkness, image placement and composition are common characteristics found in each piece of Museware Pottery. 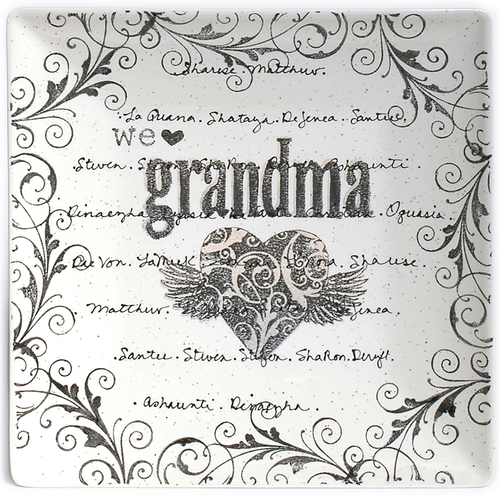 Personalized gifts are hand painted to order and cannot be canceled or returned.